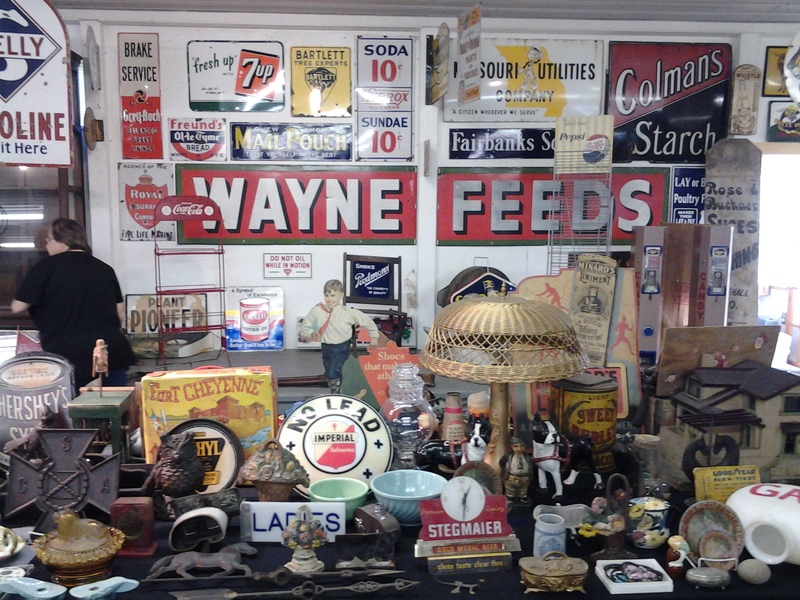 We had a great live auction today in Salisbury, MO at Iman Auction Company. Thanks to all who came out to the sale. One of the best advertising auctions that we’ve had in years! Starts tomorrow at 9a.m. in Salisbury, MO. 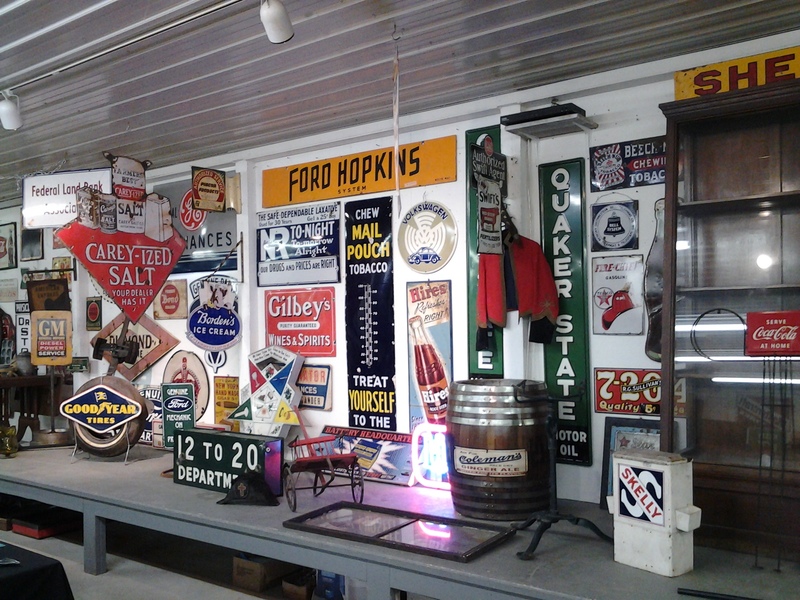 Randolph Living Estate Auction begins to close this evening at 6pm central. Check out the great selection of Dazey churns, Oak furniture, Depression glass, glass carboys, paintings, and variety of primitives. Click HERE to View and Bid on Auction. Designer chairs, Gibson guitar, Honda Passport, Mid-Century, etc.